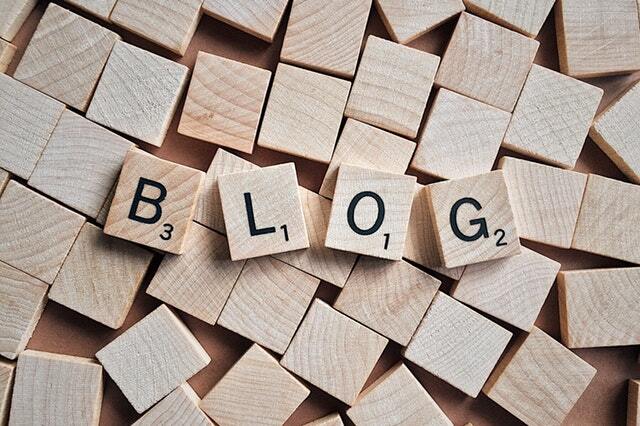 Blogging is the modern writing and people do blogging to share their knowledge and experience. It is the best way to share your thoughts and make it available online. Many people do blogging as a full-time profession. Although, most of the pro-bloggers use self-hosted WordPress blogs. 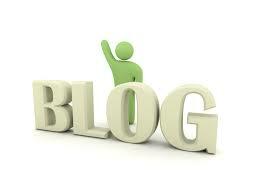 But there are many nice blogging platforms available that allow users to create a blog for free. If you are new to blogging and want to create a blog just for fun or sharing knowledge, you can use these free blogging platform to create a free blog and start your blogging career. I myself use blogger and UseThisTip.com was previously hosted on blogger. But now itis on self-hosted WordPress. In this post, I am listing the best websites to create a free blog. You can select any of these free blogging platforms to start your blogging. WordPress.com is the most popular blogging platform that allows users to create a blog for free. It provides basic functions of WordPress, the most popular opensource blogging CMS. But you can not upload your own theme and plugin. It also provides free wordpress.com sub-domain for your blog. You just need to create an account, select a good theme from freely available themes and publish your blog. It gives a wordpress.com sub-domain to use for your blog. If you want to use a custom domain, you will have to pay for it. Blogger is another popular blogging platform by Google. It provides free Blogspot sub-domain and unlimited hosting. The most important thing about blogger is it works flawlessly even if you have millions of traffic. So, you can save hosting cost and still have a high traffic blog. Your blog is powered by Google, so it is also secure from hackers until your Google account is safe. It comes with nice themes collection. So, you can choose a good theme for your blog. It also offers a theme editor where you can customize your blog’s look and fee. It also allows you to add a custom domain to use for your blog. You can also monetize your blog by using Adsense or any other ad network. Medium is a popular online publishing platform by Evan Williams. It worth to mention that Evan Williams is the one who founded Blogger and later served as CEO of microblogging social networking site Twitter. Medium is one of the fastest growing blogging platforms because it is easier to use and lets you create your own newspaper or magazine online. You can run a blog for free with limited features but there is also a $5 monthly charge. The medium also does not allow you to run your own ads. The most notable feature of Medium is that you will be a part of the list of authors. You can rise up and be featured on leading pages of your niche. So, it is a good place to showcase your writing skills. Tumblr is a microblogging platform owned by Oath INC. Pre Tumblr was acquired by Yahoo in 2013 and then Yahoo was acquired by Verizon that put both Yahoo and Tumblr under Oath. 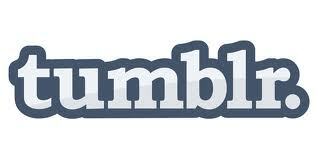 Tumblr is a microblogging platform that lets users post multimedia content and short blog posts. You can post all kind of things like audio, video, image, text, gifs etc. It is free and also allows you to add custom domains. Ghost is a similar to WordPress that offers both downloadable blogging software and a hosted blogging platform. The downloaded version is free but the hosted pro version costs you depending on the number of blogs you want to run. Hosted version starts at $29. It includes the most of SSL and CDN. It comes with a library of themes including paid themes to choose from. There are also several plugins like WordPress. Blogsome is also a nice blogging service similar to blogger. It provides free blogsome.com sub-domain for your blog. It comes with many nice themes and widgets to make a perfect looking blog. You can also invite your friends to create a multi-author blog. Livejournal is another nice blogging platform. Just create an account and share your thoughts for free. Livejournal is a feature rich blogging platform that comes with nice features like multiple authors, commenting, calendars, and polls. You can see it as a self-contained community or some kind of social networking website.There are many other free blogging platforms which you can try. Just create a free account and start your blog for free.